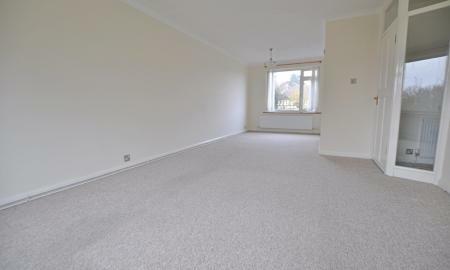 This is a very well presented 2 double bedroom split level maisonette located in a quiet highly sought after development. 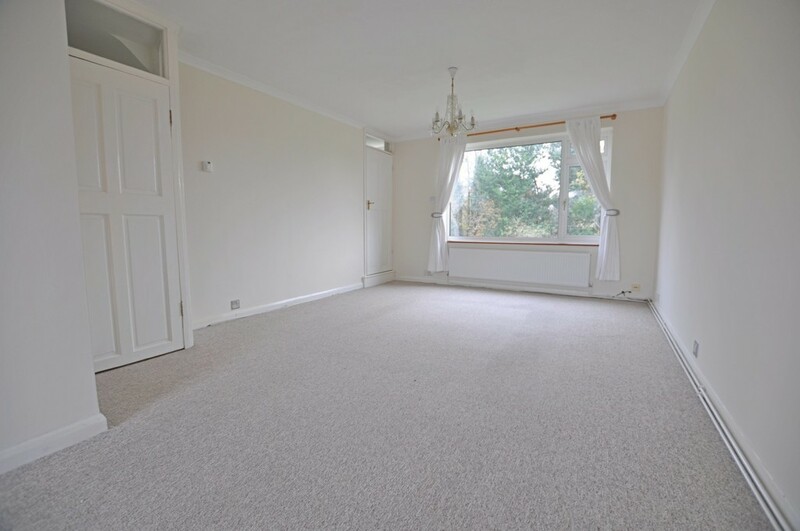 It benefits from its own ground floor entrance with stairs leading to a double aspect lounge/dining room and separate stylish fitted kitchen with all appliances. 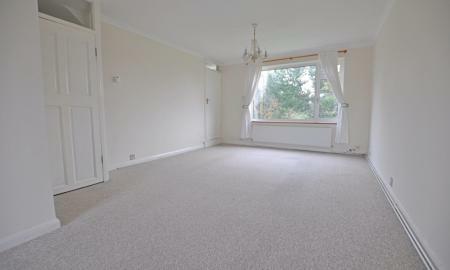 Upstairs to the main bedroom with handy storage cupboard and uninterrupted views. 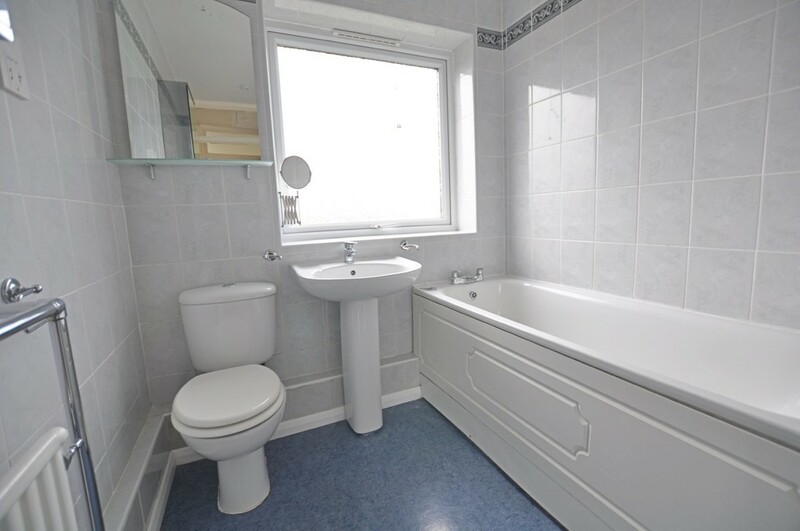 A second double bedroom and modern fitted bathroom. 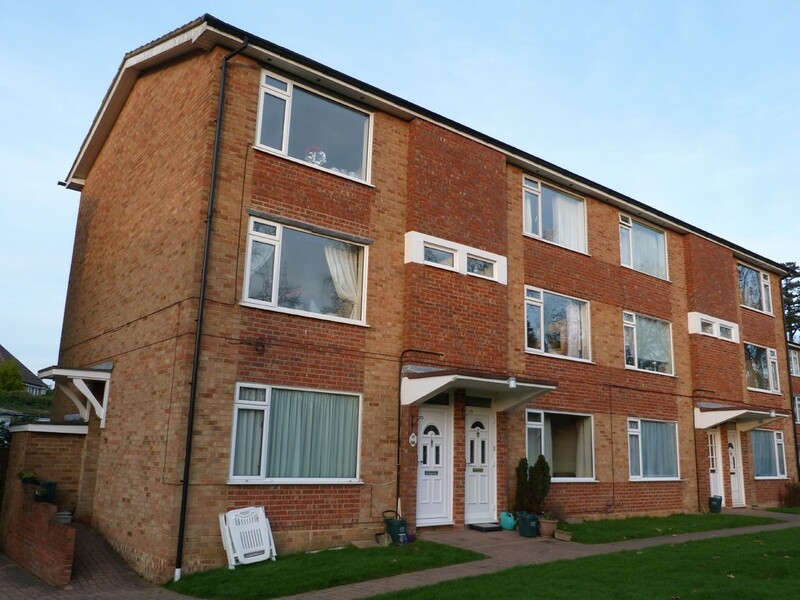 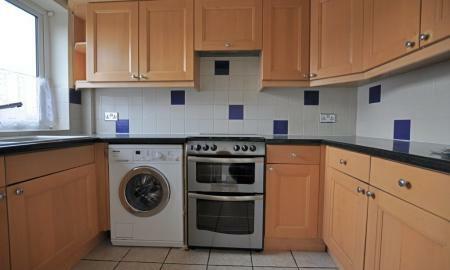 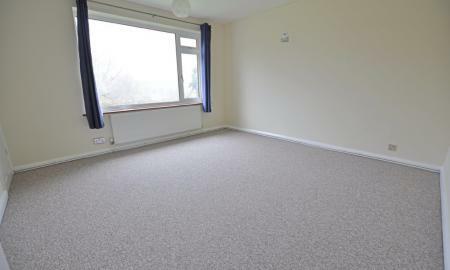 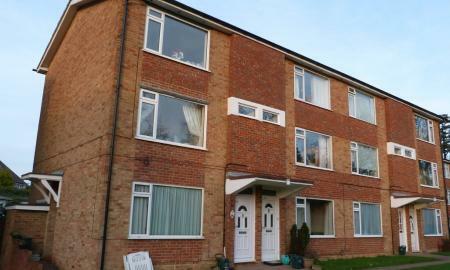 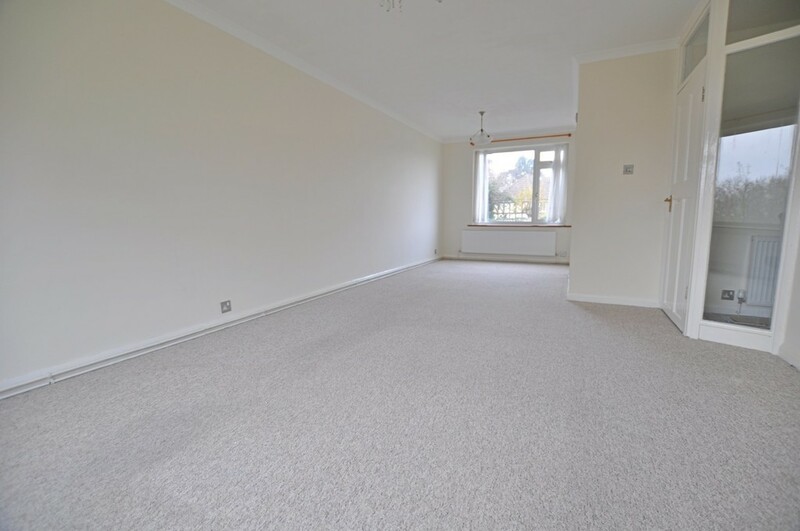 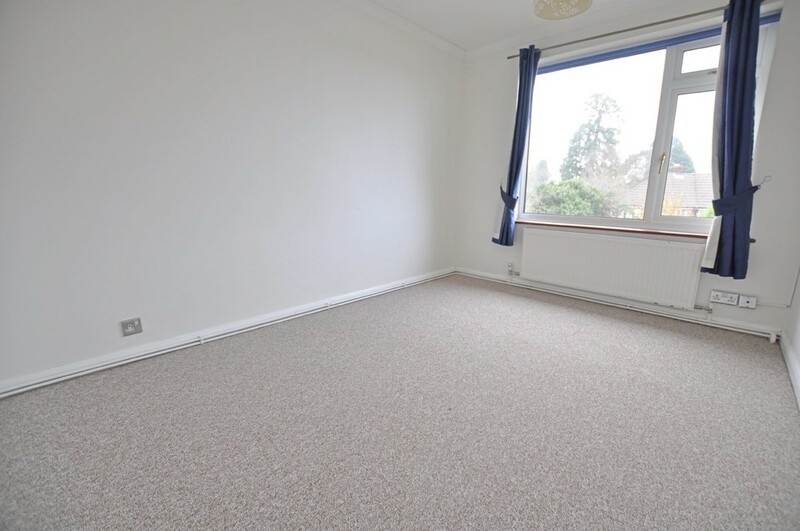 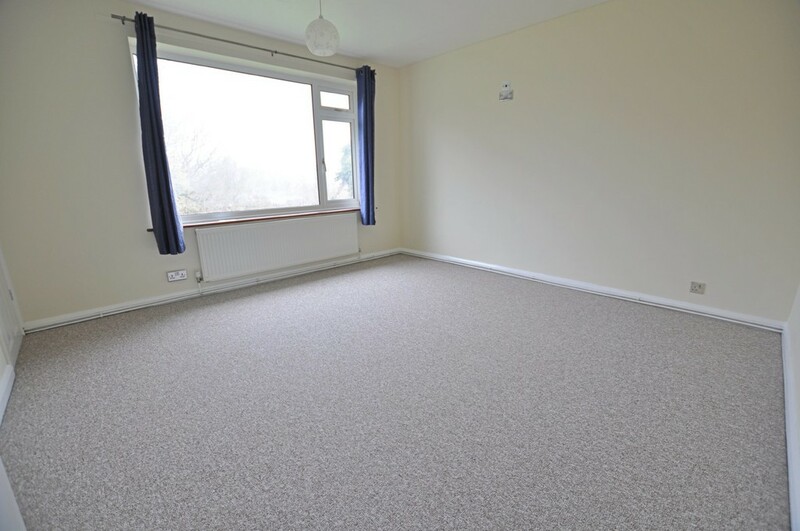 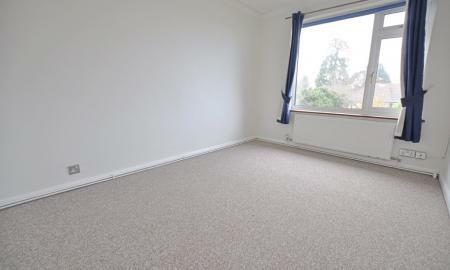 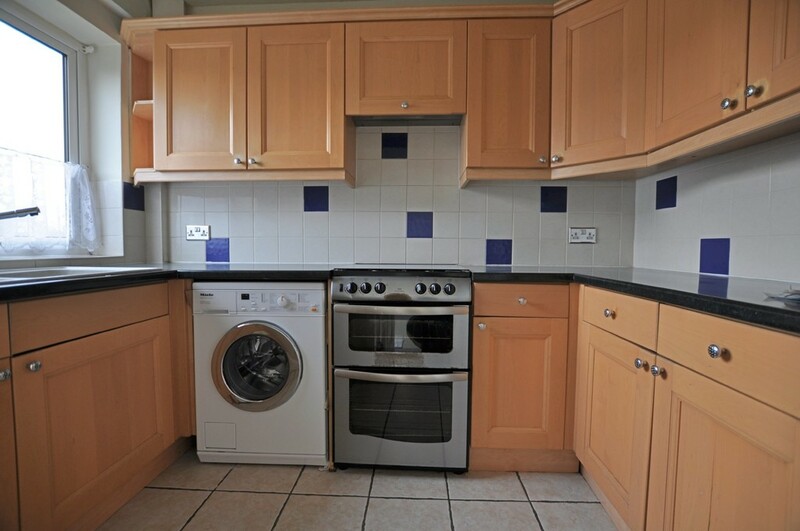 The property is neutrally decorated throughout and has had brand new carpet fitted. 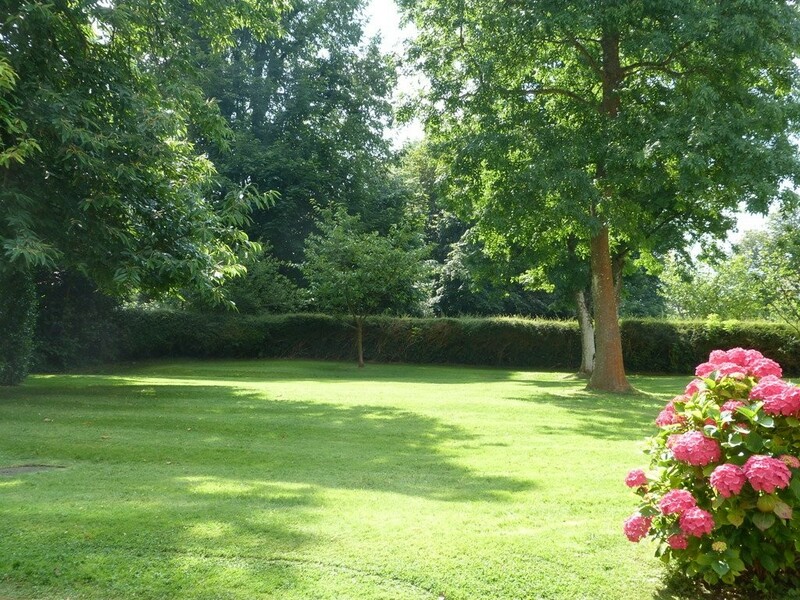 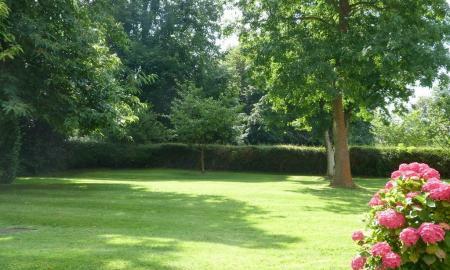 Is also has the added benefit of a garage, parking and lovely communal grounds.